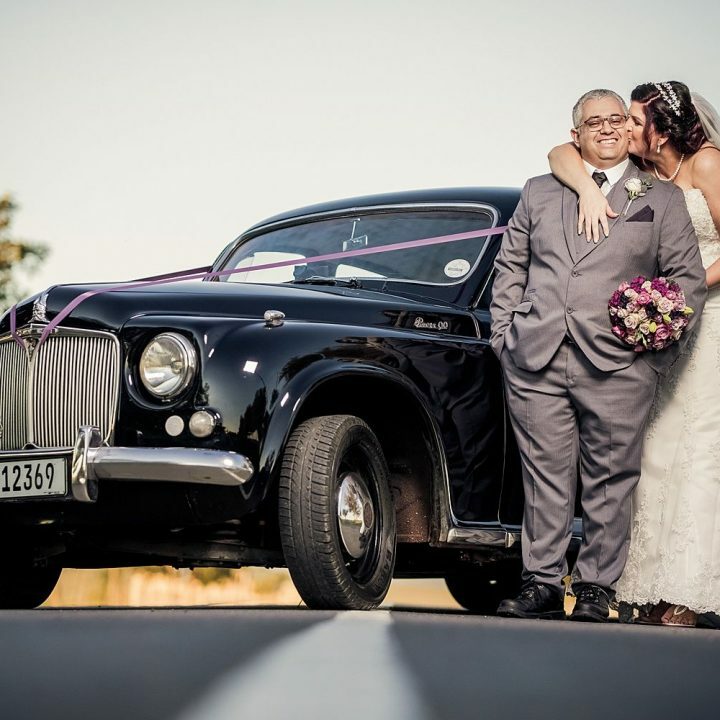 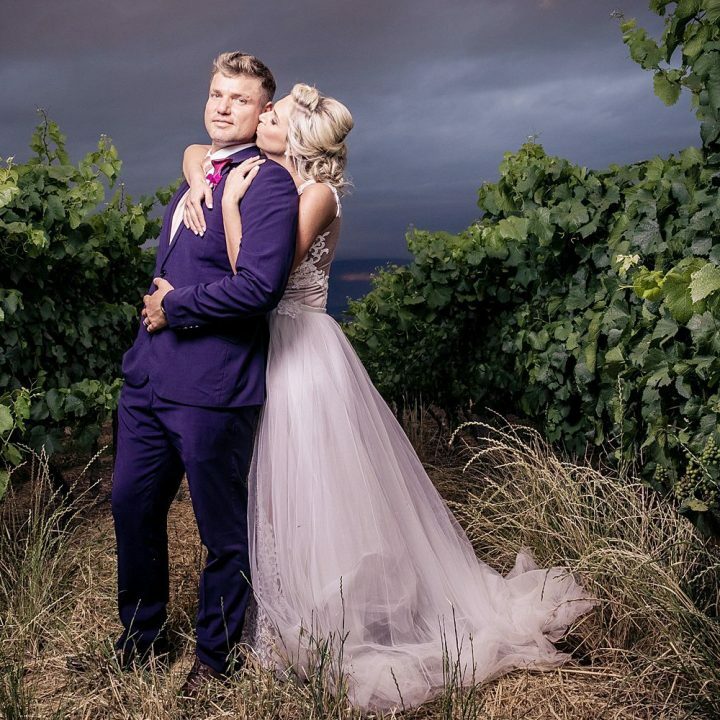 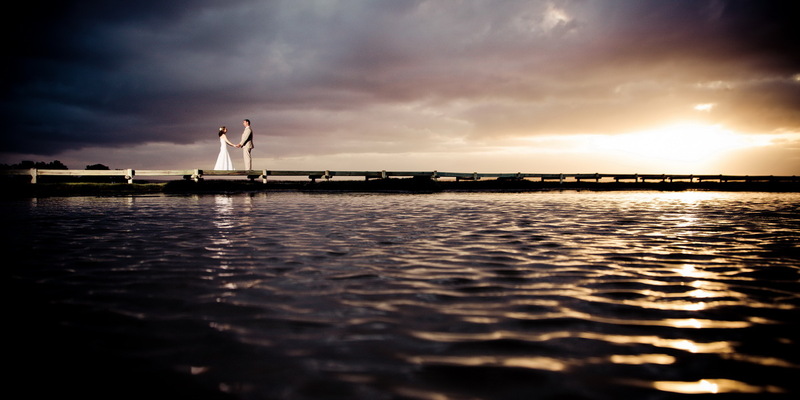 Cape Town based Professional Wedding Photographer Nelis Engelbrecht Photography is based in the Northern suburbs of Cape Town. 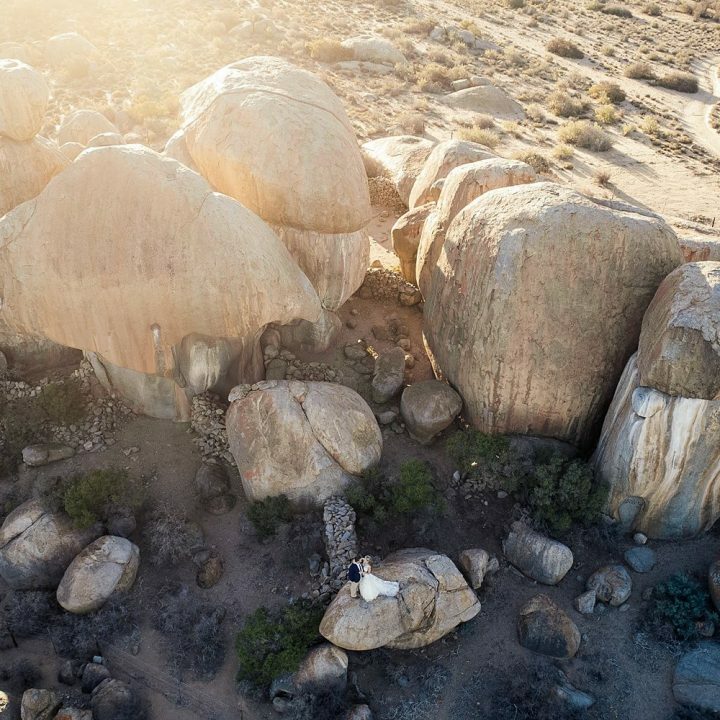 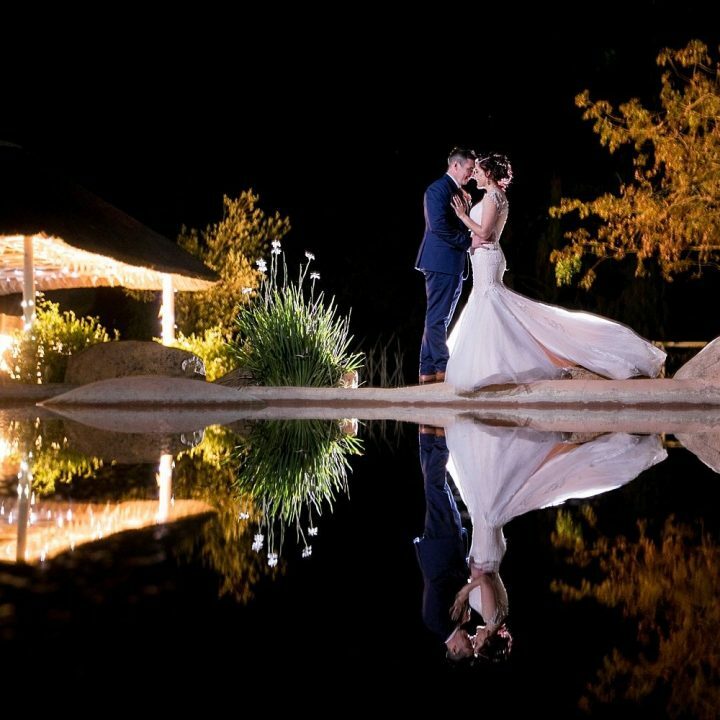 This Internationally Recognized wedding photographer has his very own style and his flash photography is one of the best in South Africa. 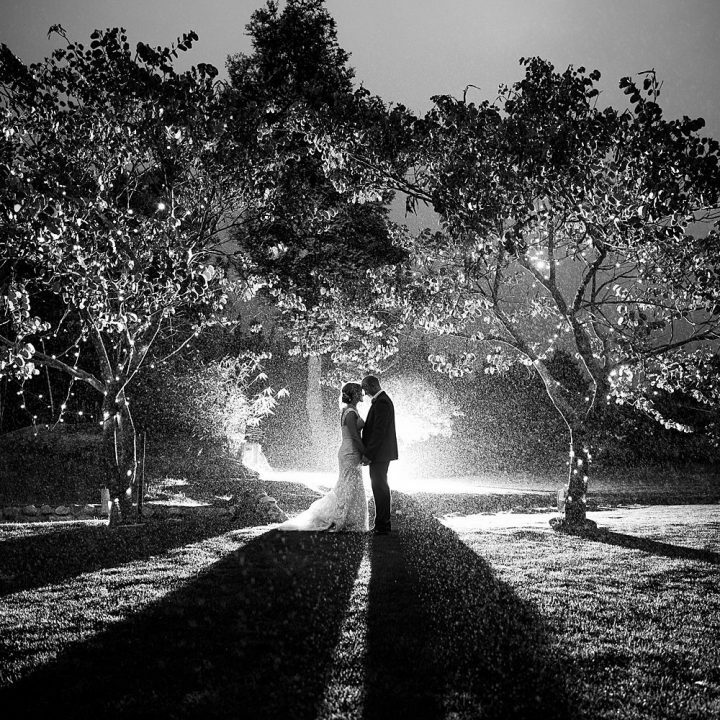 He is also a member of the International Society of Professional Wedding Photographers.